One of the most popular and convenient devices from Presto, LiftStik lifters are a great way for your employees to lift smaller loads that may not be appropriate for heavy equipment but are still too heavy for an individual to safely lift unaided. T.P. Supply Company has multiple types of Presto LiftStik Series devices ranging from a 185-pound to 445-pound loud capacity to meet your load requirements. How Do Presto LiftStiks Work? What Types of Industries Can Make Use of the Presto LiftStiks? If you’re ever dealing with loads of greater than 185 pounds and less than 450 pounds in your warehouse, you will want Presto LiftStiks as part of your operation. These lifter/transporters are great in laboratories, office storage rooms and in warehouses with light industrial needs. Their light aluminum construction with four swivel casters that include rear foot-operated locks makes them easy to handle, move and store. The key to an effective storage area or warehouse is organization, and Presto LiftStiks can dramatically streamline your organizational capabilities. These convenient devices can help your workers avoid injury, reduce stress, minimize the risk of damaged goods and speed up workflow. Why Should You Choose T.P. Supply Company for Your Presto LiftStiks? The easiest way to get your Presto LiftStiks is by ordering them through T.P. Supply Company. 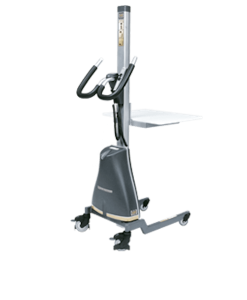 We strive to find the perfect equipment for your needs, and we have multiple Presto LiftStiks for that purpose, including LiftStiks with raised heights of 52 inches, 56 inches and 65 inches and weight capacities of 185 pounds, 220 pounds and 445 pounds. We are a budget-sensitive company and have financing options as well as used and reconditioned products as an economical but effective alternative to brand-new equipment. We are happy to bring you your Presto LiftStiks on our own trucks and set them up in your storage area or warehouse, with highly-trained staff that are on our payroll, not subcontractors. We don’t trust anyone to do the job but our own people because your satisfaction with our service is our highest priority. 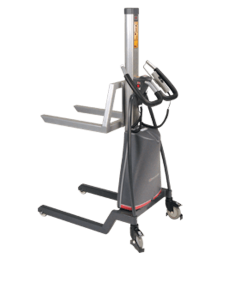 We have plenty of great Presto LiftStiks and other Presto Lift Equipment ready and waiting for you to help increase and improve the convenience, workplace, morale and safety in your warehouse. To learn more about these great lifters, or to order these or other Presto Lift Equipment, get in touch with us right now. 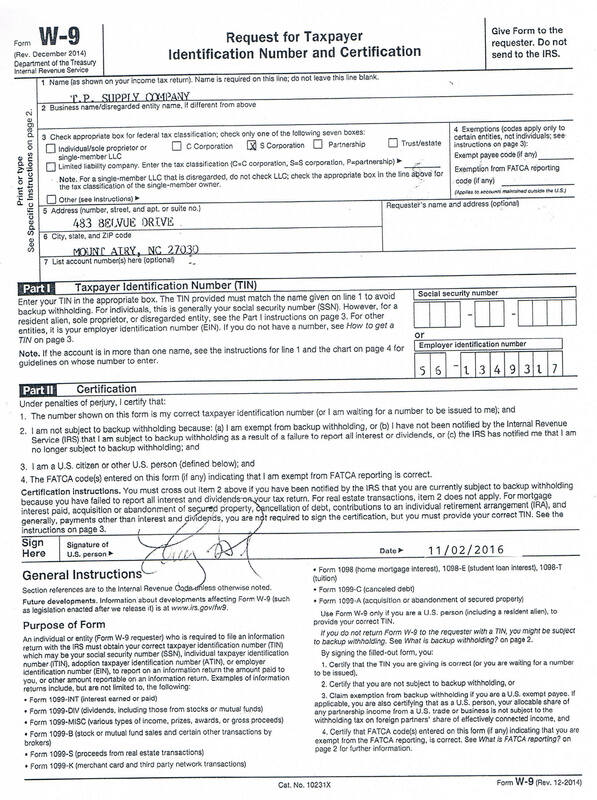 You can arrange for a quote online or call us toll-free at 877-302-2337. We offer bulk rates for larger orders. Contact us today!